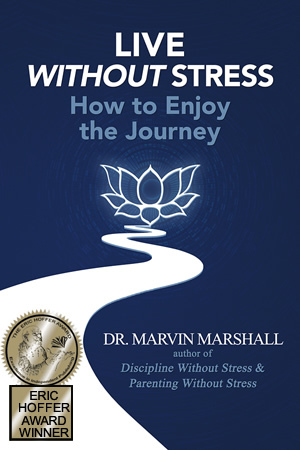 Discipline Without Stress is TOTALLY NONCOERCIVE—but not permissive. The adult is always in charge by using AUTHORITY WITHOUT COERCION. 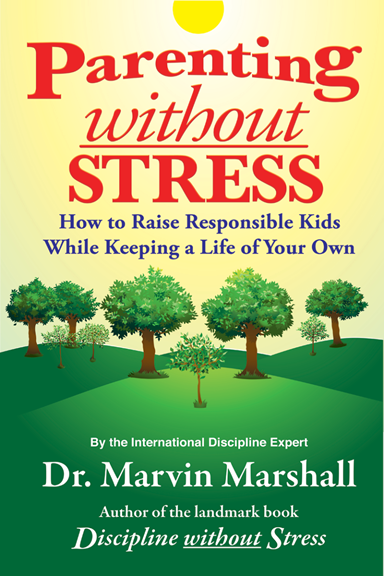 The discipline system is referred to as the Raise Responsibility System because it promotes a DESIRE for responsible behavior. This is different from the usual approach aimed at promoting obedience. Simply stated, obedience does not create desire. However, when you promote responsibility, you get obedience as a natural by-product. More and more people are using the Raise Responsibility System. For those new to the approach, here’s a quick summary of the discipline and learning system. Phase 1: TEACHING – Students learn four levels of social development. Being proactive by TEACHING AT THE OUTSET is in contrast to the usual approach of being reactive to inappropriate behavior. Learning the four concepts is the foundation of the system. Phase 2: ASKING – (Checking for Understanding) When inappropriate behavior occurs, the student identifies the unacceptable level chosen. Note: A major reason for the success of the system is that by identifying something OUTSIDE of oneself, the deed is separated from the doer—the act from the actor, The person is NOT prompted to self-defend, which is one’s natural and usual approach. This phase handles 90% of the problems because it prompts the person to reflect—rather than self-defend. Phase 3: ELICITING – (Guided Choices) If necessary, ELICITING a consequence or a procedure to help the student REDIRECT FUTURE IMPULSES handles all behavior/discipline problems. This is in contrast to the commonly used approach of threatening or IMPOSING a consequence. INCLUDING PHASE 4 THAT PROMPTS MOTIVATION TO INCREASE LEARNING. Phase I of the discipline system refers to teaching four concepts of the Hierarchy of Social Development. Being proactive by teaching these concepts before discipline problems occur is the foundation of the discipline system because it establishes expectations at the outset. Learn the Hierarchy of Social Development. Children of the Rainbow School is a very small investment with visuals and short stories to teach the four levels. This printable e-book makes it very easy to learn the difference between internal and external motivation. 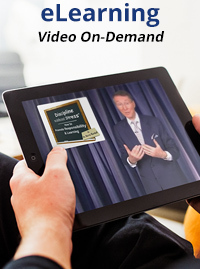 Learn Significant Points about using the Hierarchy of Social Development. Compare the life cycle of a butterfly to human development to explain the levels. To better understand the concepts, view visuals. Phase II has students reflect on their chosen level of the hierarchy. 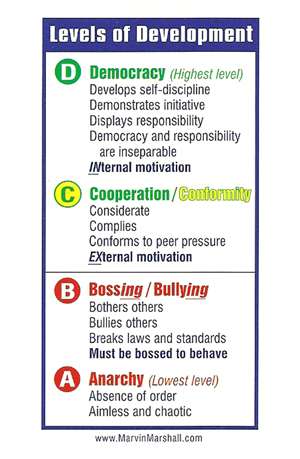 Teaching the hierarchy and then Checking for Understanding handles the vast majority of discipline problems. A prime reason is that you can control some else but you cannot change anyone but yourself—and reflection is the most effective approach to induce change. Sample role-playing dialogues and pages of effective reflective questions are in the Resource Guide. Phase III is employed if discipline problems continue. When people reflect on their chosen level and continue irresponsible behavior, then authority without coercion is used by eliciting a consequence or procedure. Guided Choices elicits—rather than imposes—and is the most fair, consistent, and effective approach for changing behavior. Additional tips for promoting responsible behavior are in the inexpensive eBook. PART IV of the Discipline Without Stress Teaching Model demonstrates how the Hierarchy of Social Development is used to prompt motivation for learning and improve academic performance. Learning impulse control is a key characteristic for success in school and life. People WANT to be responsible, but too often we use myths and ineffective approaches. NOTE: This site only includes parts from Chapter 1 and 3 of the landmark education book.